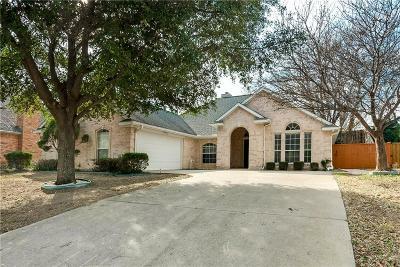 Gorgeous updated home in a lovely gated community! Views to the Iron Horse Golf course! 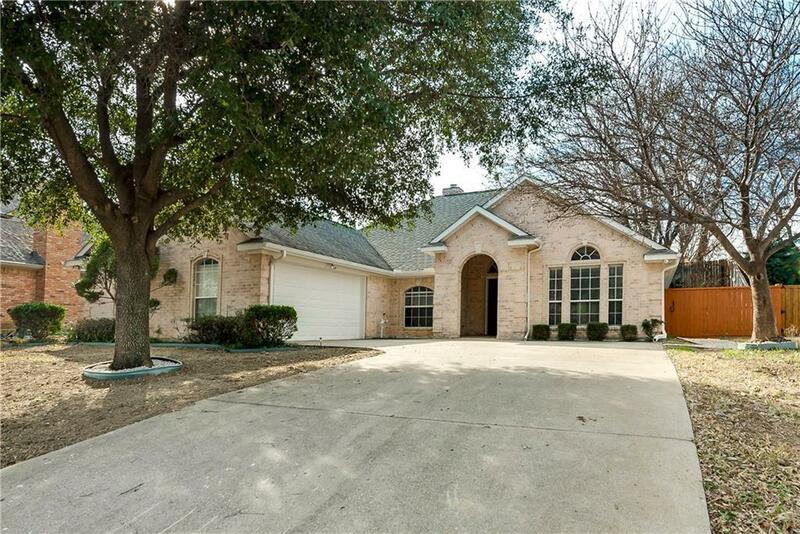 Home features beautiful travertine tile throughout and wood flooring in the dining room. Large kitchen featuring beautiful granite counter-tops and new stainless steel appliances. Master suite is huge , featuring duel walk in closets , walk-in shower , duel vanities and a marvelous tub! All new fixtures through-out and freshly painted interior. All new carpet in bedrooms. Home also has all new draining system, including two French drains. This gem wont last long!